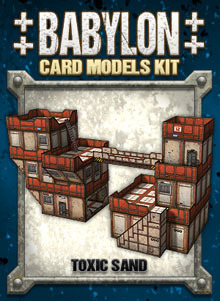 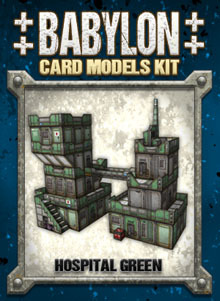 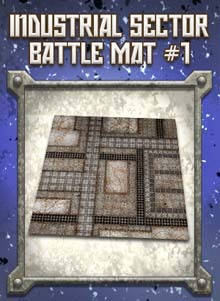 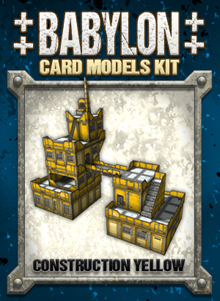 This cardstock print-and-build terrain kit is easy to assemble, requiring only cardstock paper sheets to print on (index weight, 110#, or 199gsm recommended), hobby knife, paper glue, metal ruler and cutting mat. 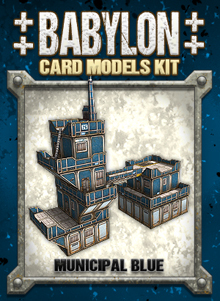 This model is designed at the popular 28mm gaming scale (1 inch equals 5 feet or 2 meters), and can be shrunk down to 15mm, 20mm or 25mm scales by simply adjusting the print size percentage on your printer. 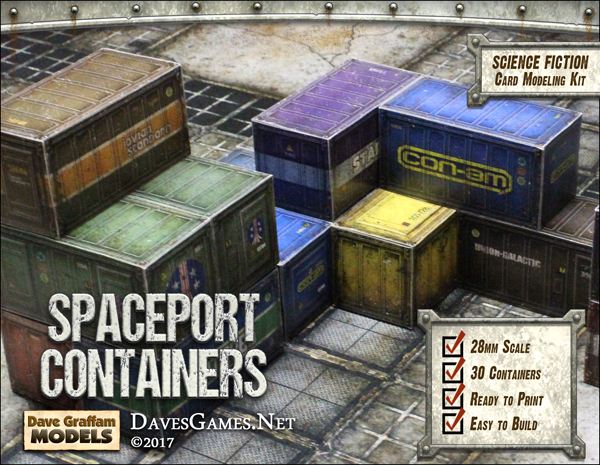 Tips and advice for altering the scale are included with this kit, along with complete assembly instructions and inspiration for setting up exciting layouts. 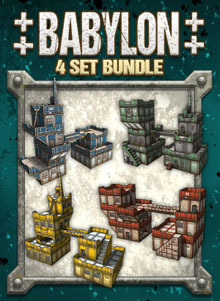 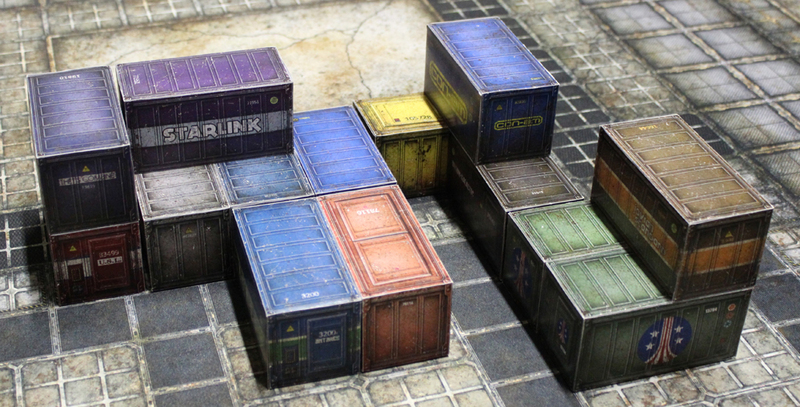 This kit includes 30 unique shipping containers in a variety of color schemes and shipping company liveries. 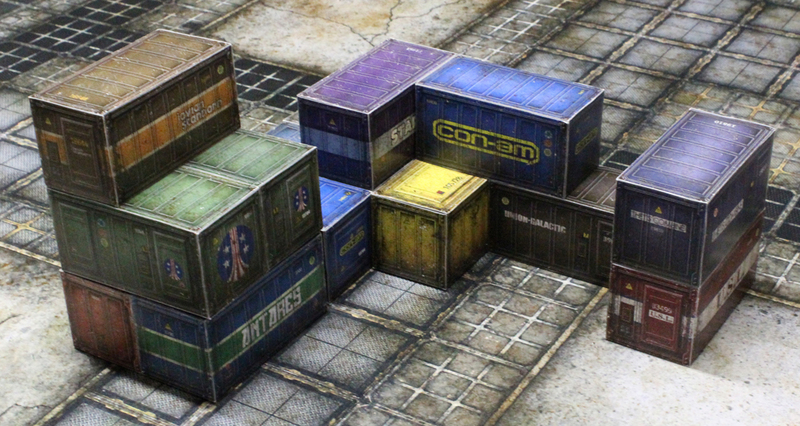 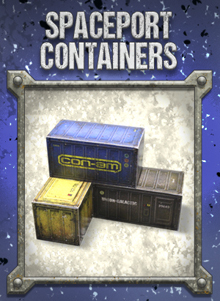 At 28mm scale, each shipping container measures 2x2x4 inches.